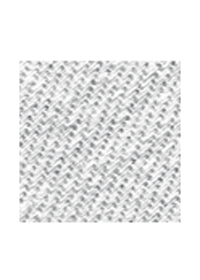 Low linting 100% cotton twill weave. Excellent for abrasion-free cleaning and drying. The Twillwipe is thermally stable, solvent resistant, static dissipative, and low linting whether used in sheets or strips.